We’re still reeling from the On-Snow Demo days at Copper Mountain earlier this week. So much excellent energy, sweet new gear, and of course, stoke for all things skiing and snowboarding. It was nearly impossible to just choose five of our favorite things (you’ll notice we somewhat obviously snuck a few more into the following list), but here’s our attempt to bring you some of the coolest stories we heard and stuff we saw at this year’s demo. If you’ve ever spent the day peering through a tiny hole in completely fogged up or iced over goggles, or squinting through lenses that are too bright or too dark for current conditions (or even worse some combination of both), you know that nothing kills the good vibes of a day cruising through the mountains like poorly performing eyewear. Well, with Julbo’s Aerospace Goggle ($235-245) featuring Reactiv technology (photochromic lenses that adapt to light conditions and can fully change from light to dark or vice versa in a super snappy 28 seconds), and Super Flow technology (lenses pop away from the frame creating a small gap that delivers optimal ventilation), you’ll never spend another minute cursing your eyewear; Whether you’re touring uphill or riding lifts, Julbo swears that “one lens is all you need,” and we agree wholeheartedly. Pair these with the new super light, wallet-friendly, feature-filled Hal Helmet (the first Julbo helmet available in the US!). 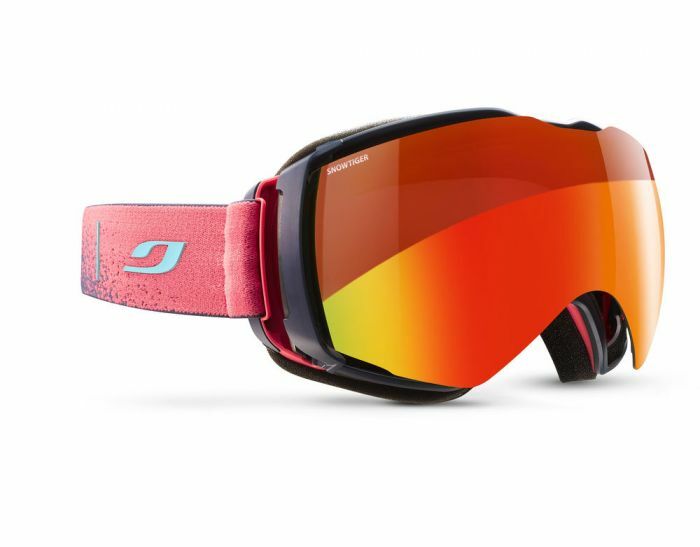 For only 100 bucks, you’ll get a brain bucket that works seamlessly with Julbo goggles, and comes with a host of features including vents that fully open/close, magnetic chin strap, removable ear flaps, adjustable sizing to fine tune fit, removable liner that can be washed. Available in Fall ’19, it comes in S/M and M/L in four colors; all black, blue and red, black and pink, white and pink. $100; julbousa.com. Let’s face it: with all the traveling, driving and gear required for skiing (even for backcountry tours), skiing doesn’t always feel like the most planet friendly activity. However, it brings so much joy to so many of us, so why not do what you love, while also making a small difference where you can? 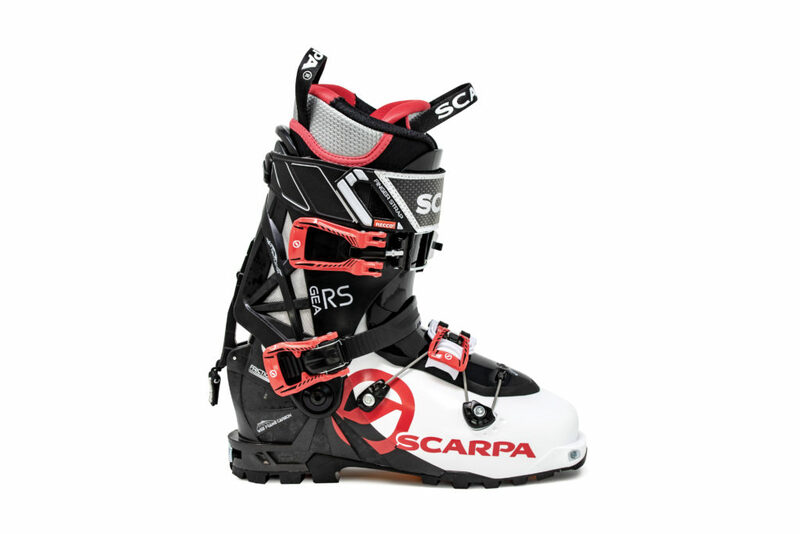 One simple way is to check out Scarpa’s boots; for Fall 2019 the Gea and Maestrale line, and the T2 Tele boot—all known as the top boots in the industry for performance anyway—have been updated to feature Pebax® Rnew. Ninety percent of Pebax® Rnew is made of castor plant oil, instead of petroleum, but it performs the same way as traditional Pebax (a polymer often used to build lightweight alpine-touring boots). 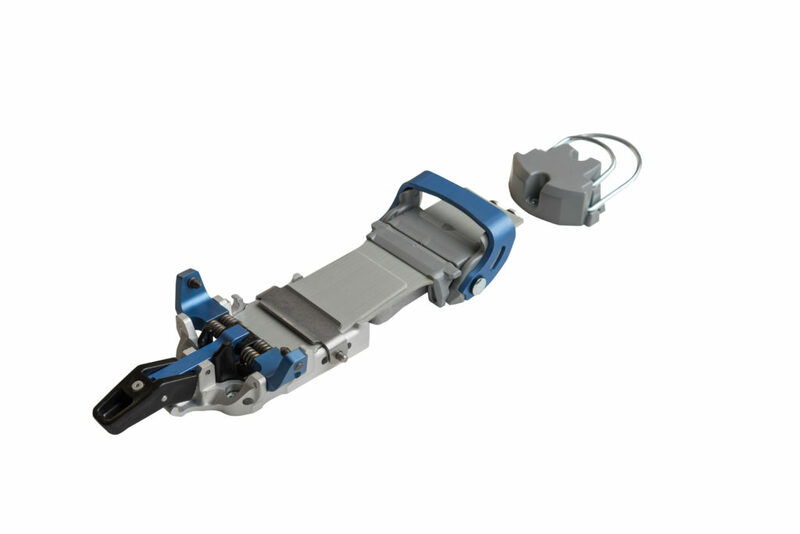 And, the process of taking Pebax® Rnew from raw to useable material requires 29 percent less fossil fuel and puts out 32 percent fewer emissions so you can sleep a bit better after a day full of face shots; scarpa.com. 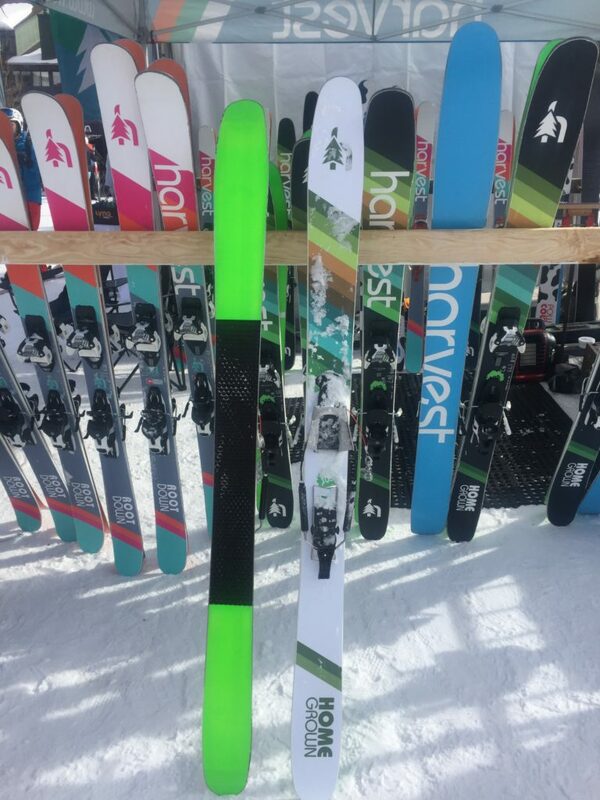 Though they’ve only been at it for a few years, Harvest, a grass-roots company located in Steamboat has created a line of skis that we’d love to get for Valentine’s day (hint, hint). Hands down our favorite: the Root Down. These playful, snappy, all-mountain, twin tip boards move seamlessly across anything the mountain throws at you. Rip corduroy, fly down steeps, float over powder, zig and zag through trees, crush bumps; you can do it all on this killer, lightweight, super responsive set up; $789. And, new for 2019 – the Root Down 100 ($789); the same awesomeness, but wider underfoot so you’re more stable hauling downhill and floatier in the pow. And then there’s the Homegrown Tour, a twist on the ski that started it all for Harvest. These innovators took the Homegrown, an agile quiver of one, which carves and tours like a champ, and added Tread Tech, a waxless patterned base, underfoot for touring. Though it won’t cut it for super steep tours or replace your need for climbing skins completely, it’s ideal for exploring rolling terrain. $789; harvestskis.com. Bonus: Harvest is committed to producing quality, handcrafted skis using only premium materials in a manner that is aware of and respects the environment so you can feel good about your purchase.